A Photographic view of what I see. Bamboo Springs, photo says it all really. 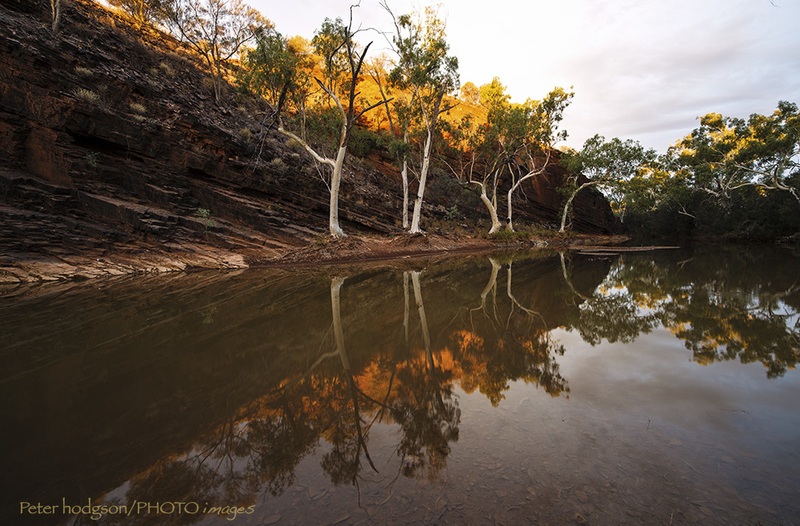 Great spot in the outback. Click for larger view. Tags: Bamboo Springs, Gorge, Natural spring. Peter Hodgson photography RB website.